Grab a chance to win US$ 1000 cash as Grand Prize professionally judged every entry entered into the contest. The International Contest is open to anyone. There are no restrictions as to subject matter except as outlined in the rules and definitions of specific sections, or specified by law in the country where the exhibition is held. Entries are limited to not more than 4 images per section, category, or class. An entrant’s four images will be distributed throughout four rounds of judging in that section. All final work must be on photographic film, or on electronic file. Images may be altered, either digitally or otherwise, by the maker if the photographic content predominates subject to Nature and Photo Travel divisional restrictions. 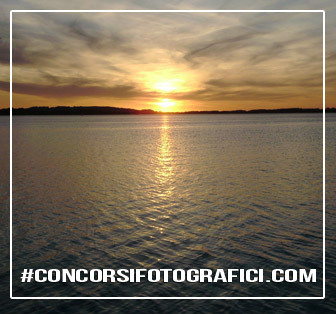 Informazioni Aggiuntive: • Participate in the International Photo Contest and Win Laurels! Good news for all the photographers! It’s time for you to show your brilliant artistry to the world. 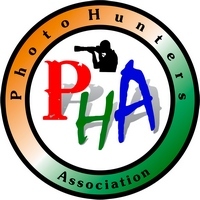 Photo Hunters Association (Corporate Member of FIP) is organizing a photography contest. The contest will be purely organized via web portal. The last date to register is 10 March 2019. Every minute detail will be notified to you. The Grand winner of the contest will be rewarded up to 1000 US or 50,000/- for his/her single image. You can participate either individually or in a group, provided that the group has at least 5 members in it. All the respectable awardees will be honored with FIAP, FIP and PHA Medals.